✓ Book one of our tours to Versailles and get a safe & intimate experience with your partner/family. 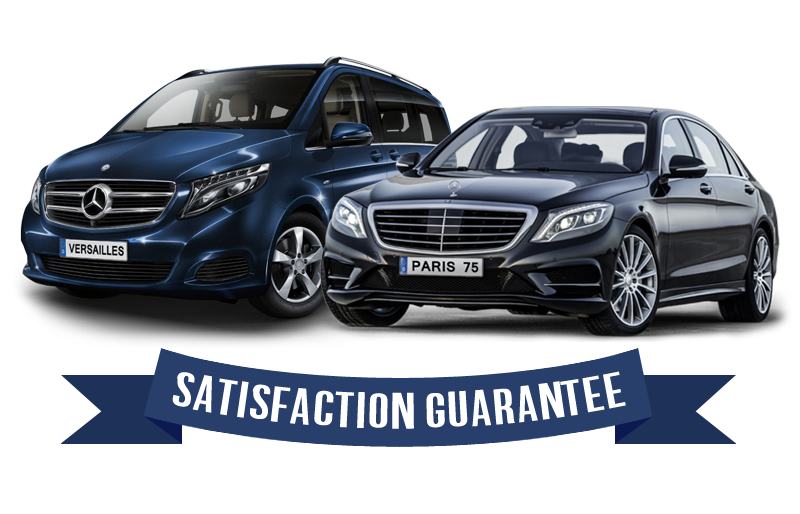 ✓ Benefit from one of our gentleman drivers and his comfortable executive cars. ✓ Your driver will be lead by one of our well experienced tour guide. That way, it is safer and more friendly.